It's time for another Vinyl Junkies Record Swap at the Casbah. 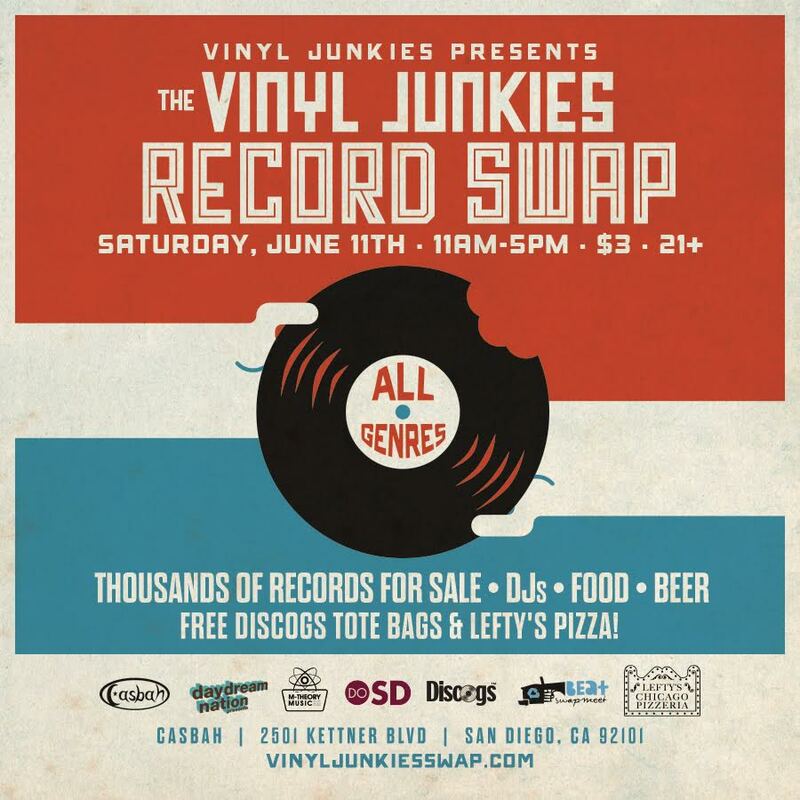 On Saturday, from 11am-5m, you can peruse thousands of records while listening to hand-selected locals spinning vinyl, enjoying Lefty's pizza, and of course, day drinking at the Casbah. The event is still only $3 at the door. 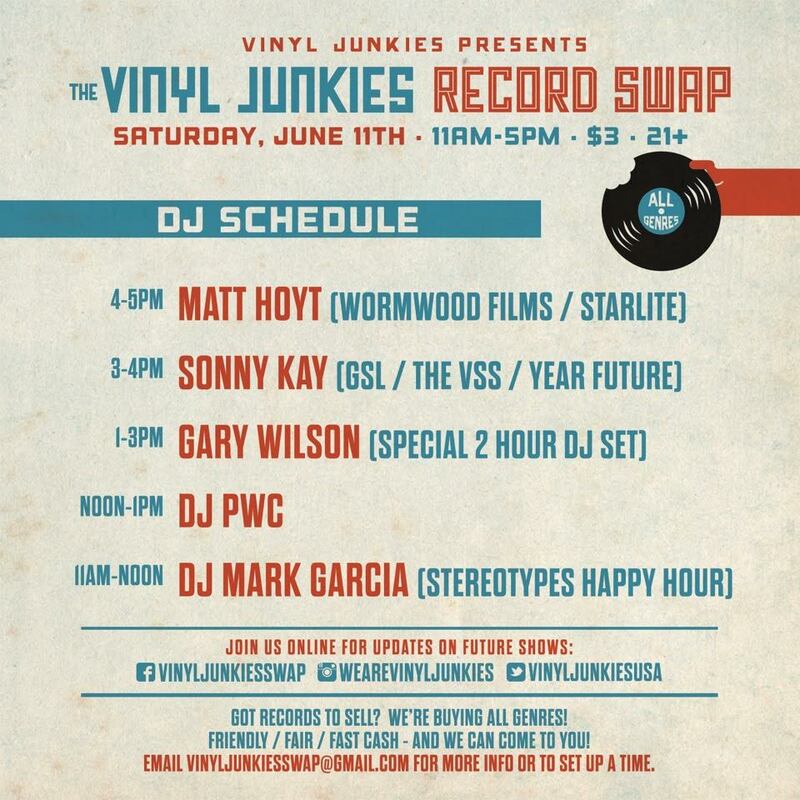 Check out the DJ lineup after the jump.